Today's podcast is brought to you by audible - get a FREE audiobook download and 30-day free trial at www.audibletrial.com/refreshmentsprovided. Over 180,000 titles to choose from for your iPhone, Android, Kindle or mp3 player. For you, The Refresherati, Audible is offering a free audiobook download with a free 30-day trial to give you the opportunity to check out their service. To download your free audiobook today go to audibletrial.com/refreshmentsprovided. This episode Jason is keeping it in the family with guest co-host Cameron Bayley (his now brother in law) in this rare man cave edition of Refreshments Provided. Cameron preaches the joy of Nicole Kidman, Jason coins a new fashion term and the pair dream of The Great Schitt's Creek Bake Off. You can't be sure where the conversation will go next, but there will always be refreshments provided. 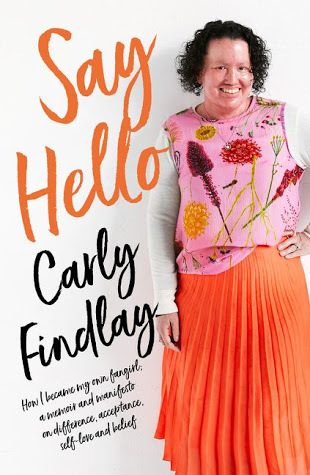 You can pre-order Say Hello by Carly Findlay here! Don't forget to subscribe to our podcast on iTunes, and leave us a review. 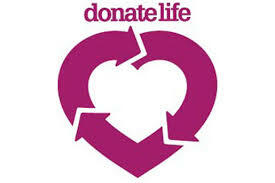 Join our Facebook group too.